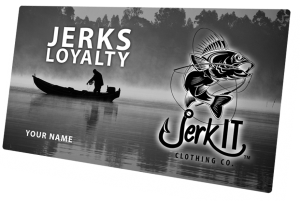 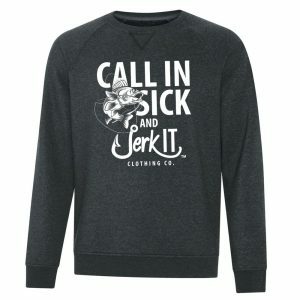 TAKE THE DAY OFF AND JERK IT / BLACK TSHIRT – JERK IT CLOTHING CO. 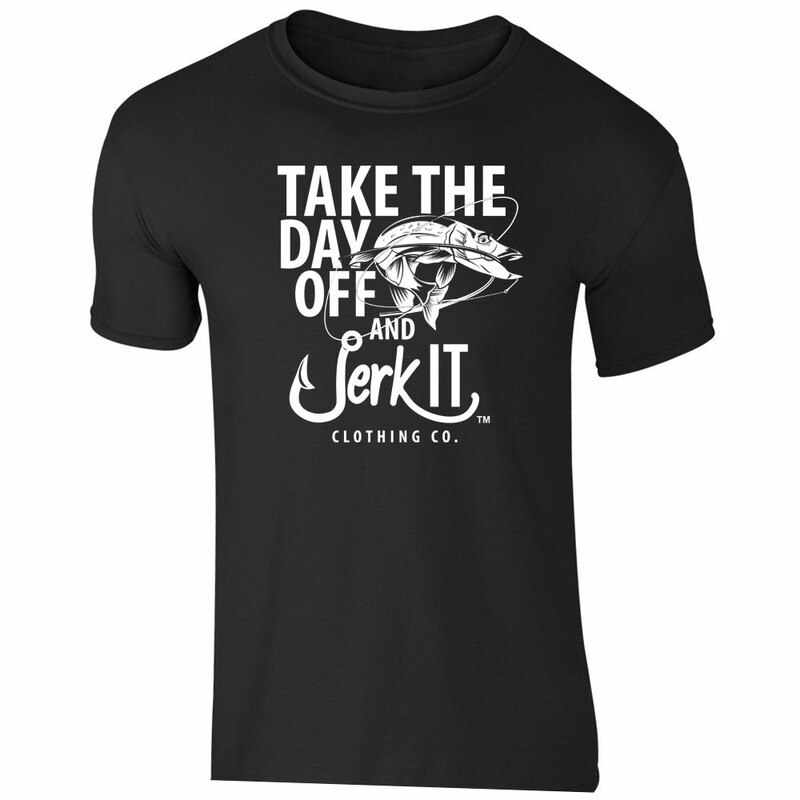 The Classic Jerk It™ Fish Shirt. Be the life of the boat trip sporting this comfortable Fish Design Tee.